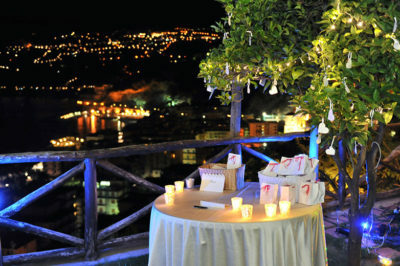 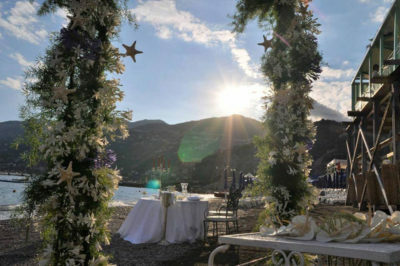 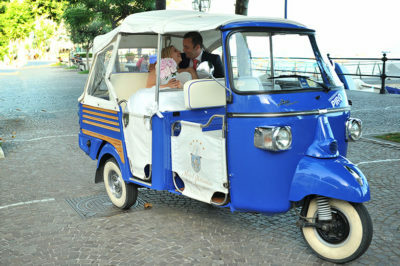 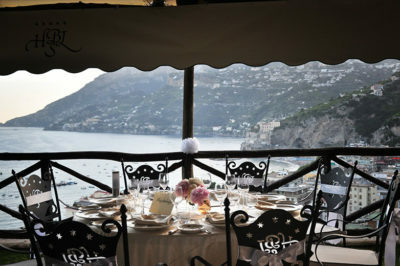 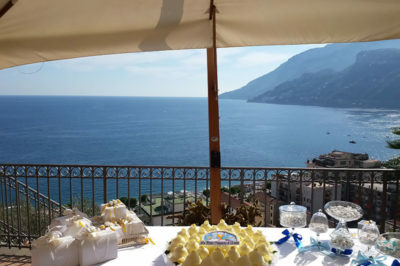 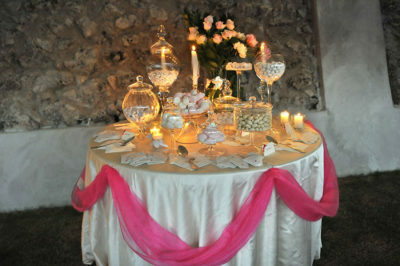 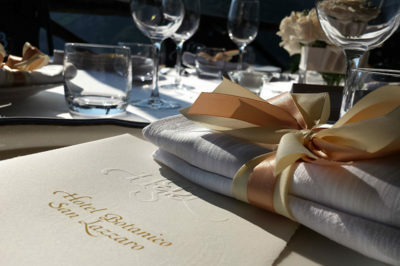 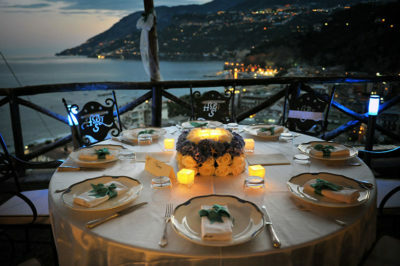 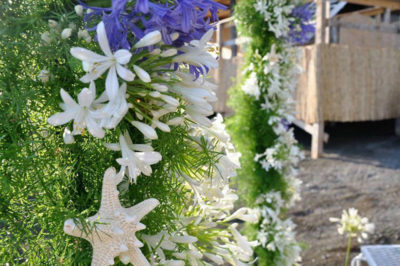 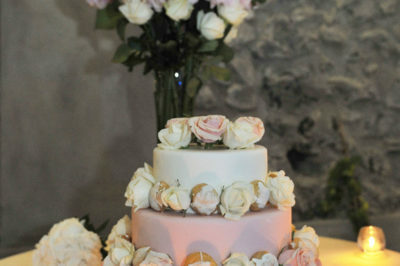 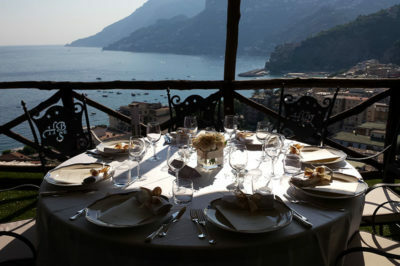 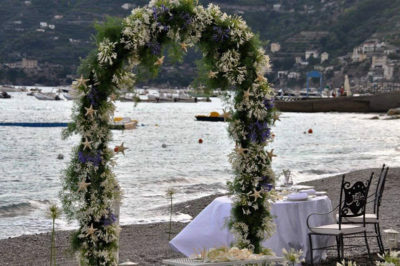 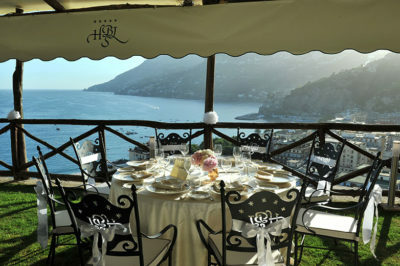 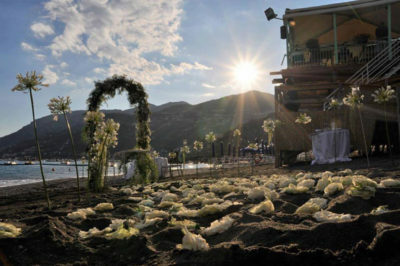 Private events or romantic wedding parties on the beach at sunset and, as a background, the magical Amalfi Coast. 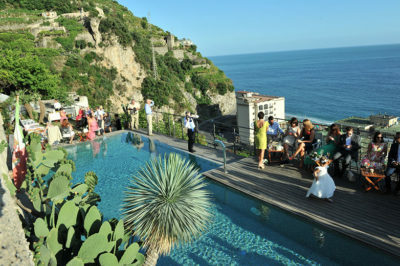 Our panoramic sea view terraces are at you disposal to organize your unique event. 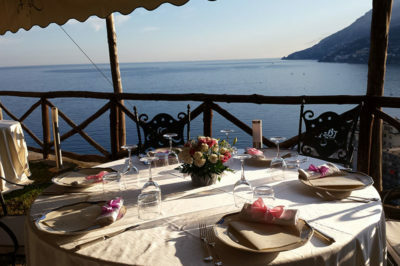 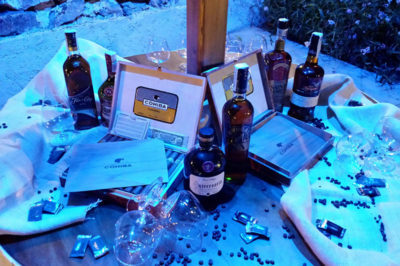 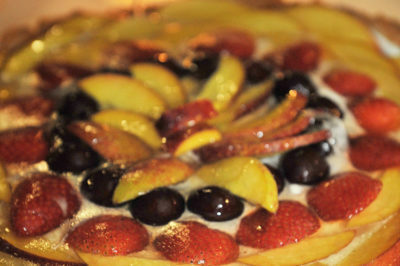 Subscribing to our website you will discover many special offers just for you. 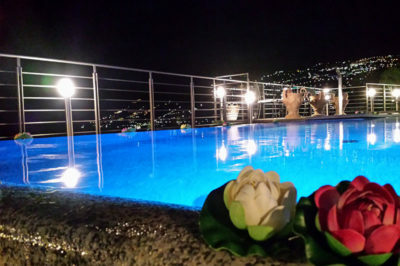 - Stay comfortable in our best rooms and suites with free wifi, early check-in and late check-out, express check-in and much more.